At CYC, we are dedicated to raising and sustaining the quality of youth programs throughout the State of Iowa. In pursuit of this goal, we employ the Youth Program Quality Assessment (YPQA), with ongoing support from the David P. Weikart Center for Youth Program Quality, to assist organizations improve practices and positively impact youth developmental outcomes. Our Weikart Center-certified staff offers external, impartial assessments of programming and collaborate with each partner organization to create a comprehensive plan for improvement, effectively coaching their staff to improve in identified problem areas. Our YPQA services include training in the assessment tool, reliable external assessment for each program offering, and follow-up trainings tailored to address each program’s specific needs. 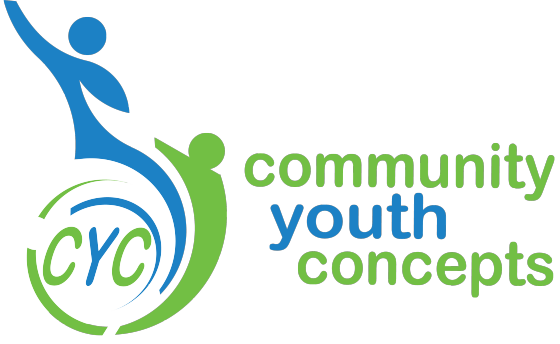 For more information regarding our YPQA services, please contact Julie at julie@cyconcepts.org. We have used the YPQA tool for many years. The tool allows us to recognize the quality aspects of our programming, while shining a light on areas of improvement. The power of the tool lies in the process of establishing an achievable improvement plan with all staff voices heard. We’ve seen significant growth in the nuanced quality of our programs through use of the YPQA tool.